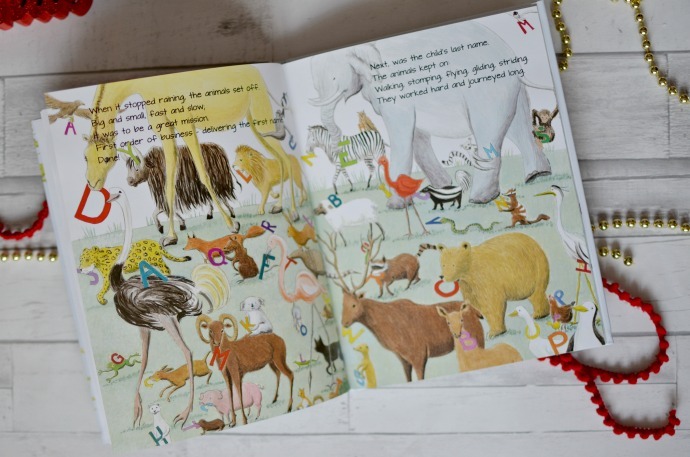 I heard a brilliant phrase when talking about buying Christmas presents for children, and it was to give 'Something they want, something they need, something to wear and something to read'. When Chtistmas can become too commercial and too expensive, I think this is a great way to look at it. 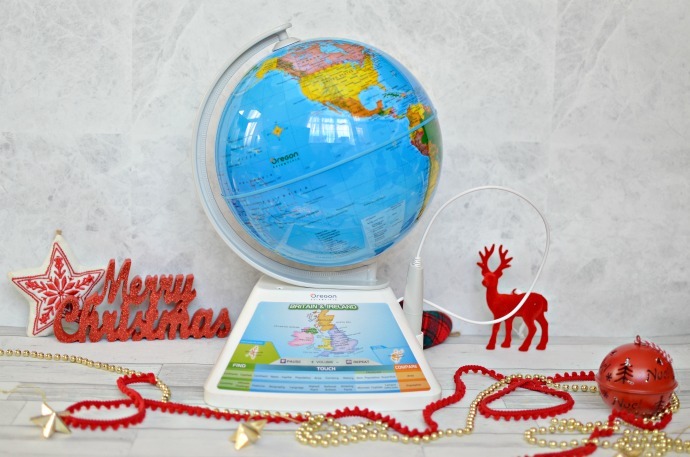 Whilst we are not sticking strickly to the four presents, I am using it as a base for shopping for them and Father Christmas will be bringing them something they want, need and to wear and read as well as a few other little gifts. 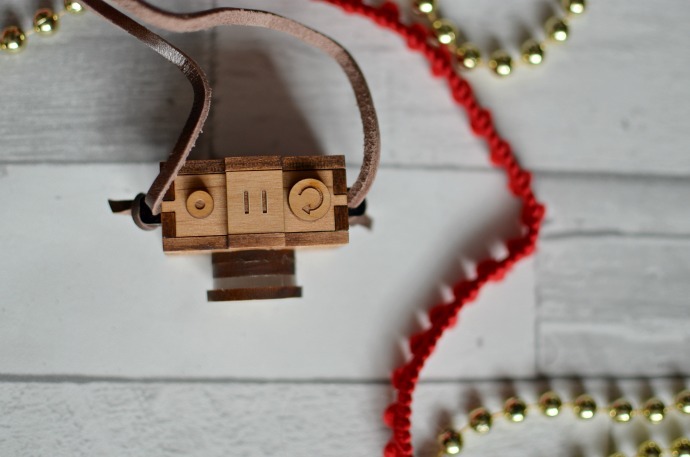 I have put together a gift guide sharing some of the things we are getting the children this year, one present for each category for each child. Some items we were sent and some I have bought myself but everything included is gifts we have genuinely chosen for the four of them. 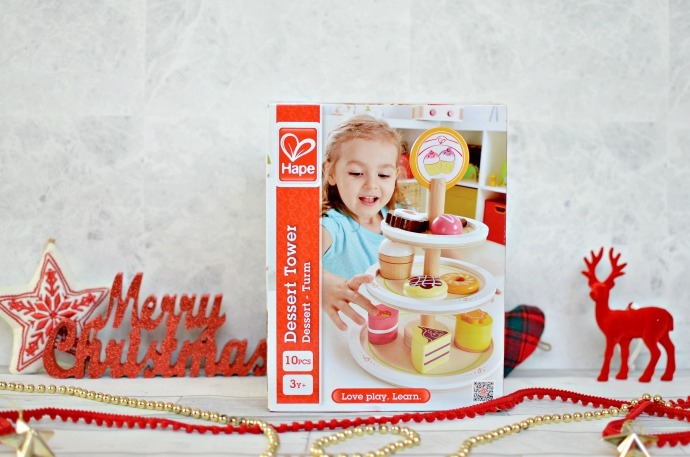 Something she wants - Cora loves playing with the wooden toy kitchen we have so we have chosen this Hape dessert tower for her. 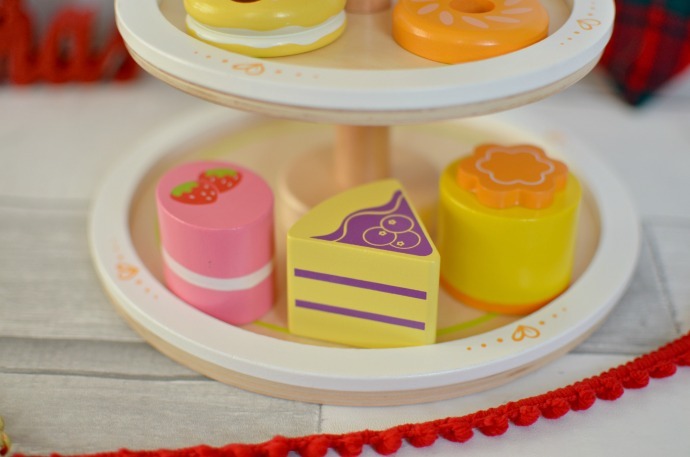 It looks so much fun with the pretty cakes and will be perfect for little toy tea parties. 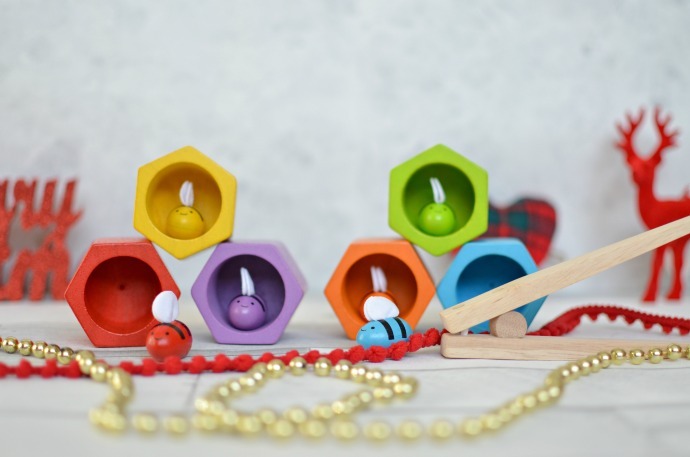 Hape makes wonderful wooden toys for children of all ages and I know that this will get played with by all the children! 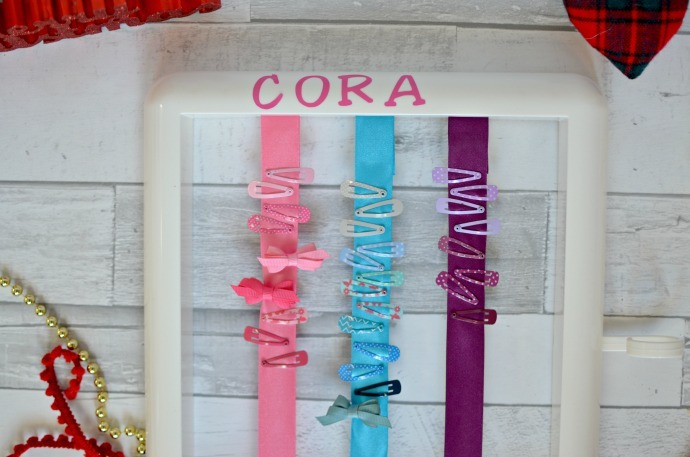 Something she needs - As Cora's hair is growing, so is her collection of clips, bows and bands. 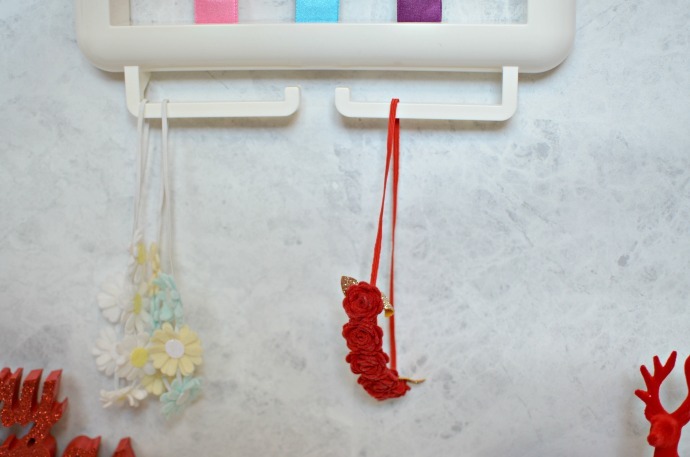 I discovered the Hair Helper through blogging and thought it was such a good idea! 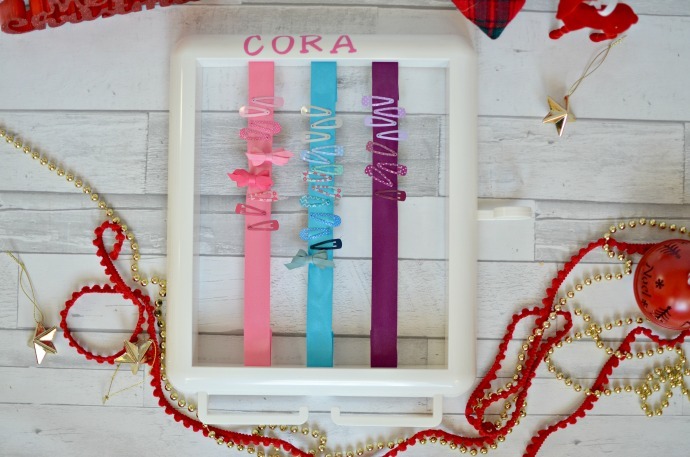 I have ordered one to put on Cora's wall so that I don't have to spend ages rummaging for the perfect accessory in the morning! I think this will be great as she gets bigger and starts choosing her own too. 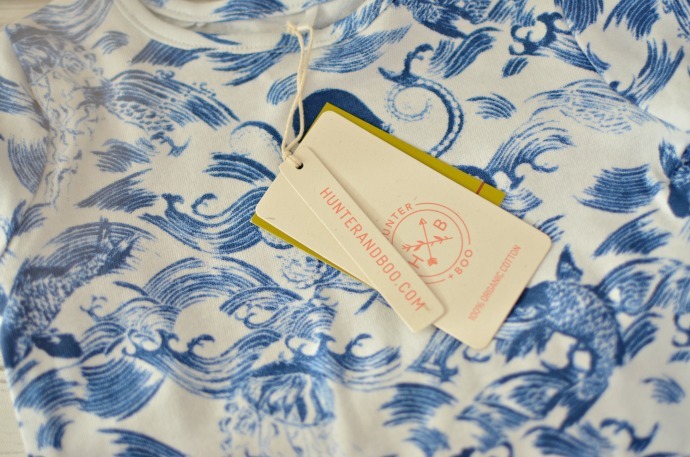 Something to wear - I have only recently heard of Hunter and Boo and I fell in love with this design straight away. 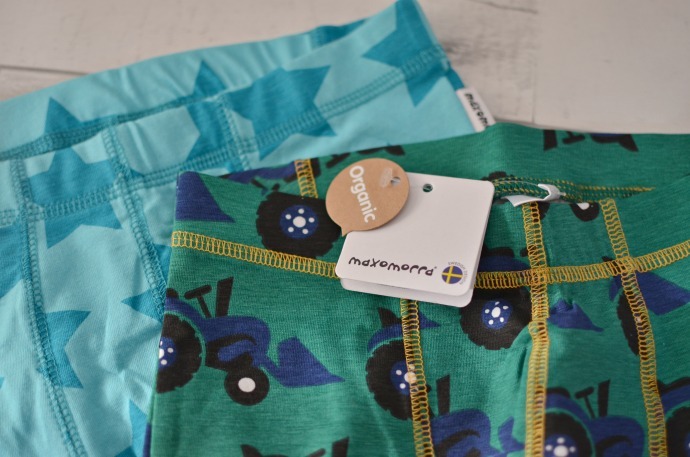 The products are made from organic cotton and follow the highest ethical code making sure social responsibility runs through the company from the cotton to the finished garment. I love the whimsical design and the unisex prints. 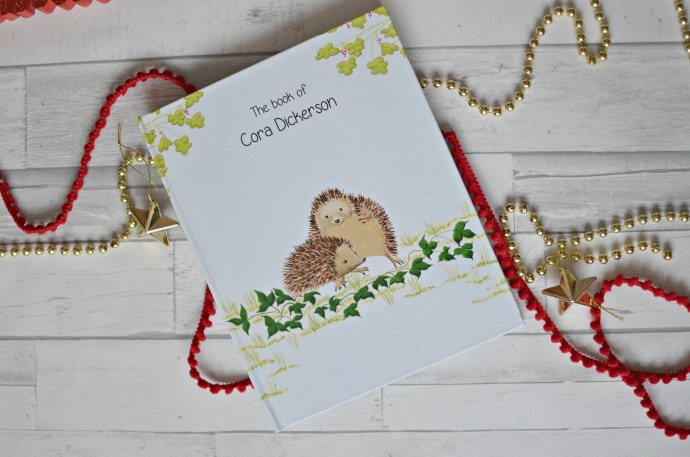 Something to read - Cora has been sent a personalised book from Zebra book for Christmas. 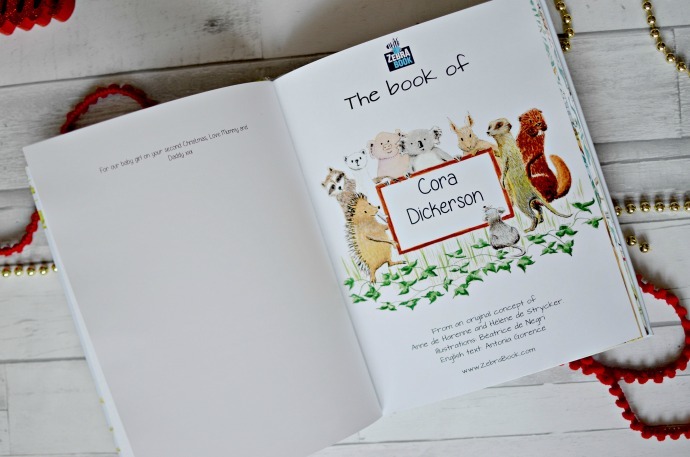 They sell a variety of personalised books for all ages and we could even choose the cover picture. 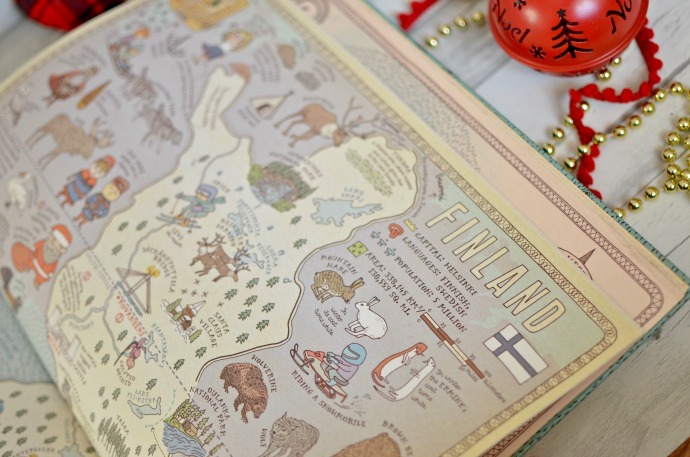 The books are handmade in Belgium using paper sourced from sustainable forests and all their co2 emissions are offset. 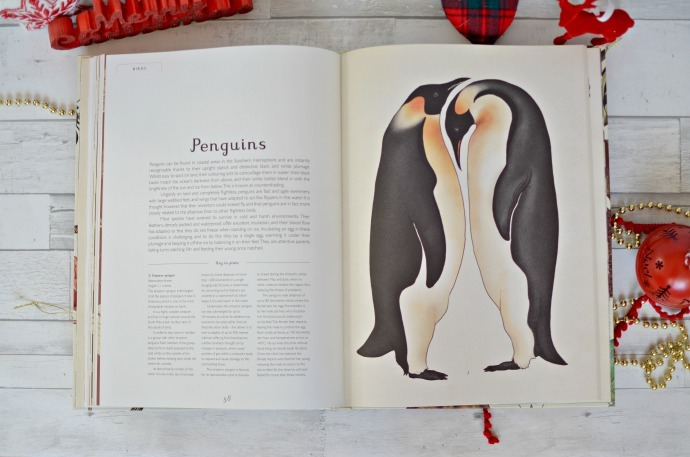 The book is beautifully illustrated and her brothers' each have a personalised story already so this is the perfect gift for her. 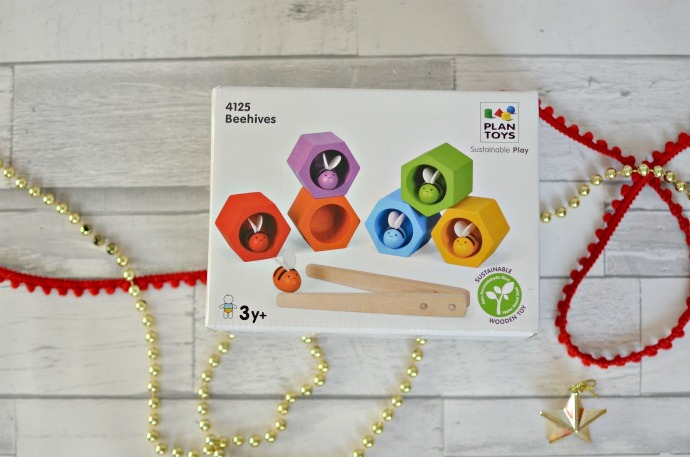 Something he wants - Finn loves playing with the wooden toys we have and so I have chosen the Plan Toys BeeHive from Babipur to add to his collection. 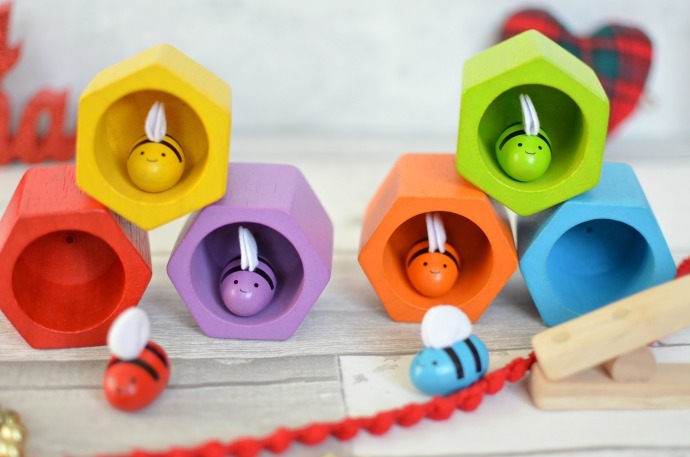 As well as being great for dexterity with the tweezers, I think this toy will grow with him (as well as being suitable for his little sister) as he practices stacking, colour sorting and making his own challenges. It already has a place reserved for it on one of the shelves in his rainbow room. 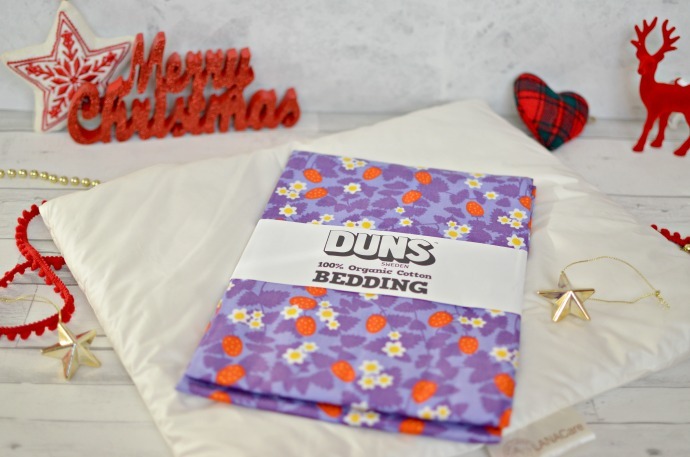 Something he needs - Finn only has one set of bed sheets at the moment which isn't always convenient so I bought him a new set of Duns organic cotton sheets from Eva's World. 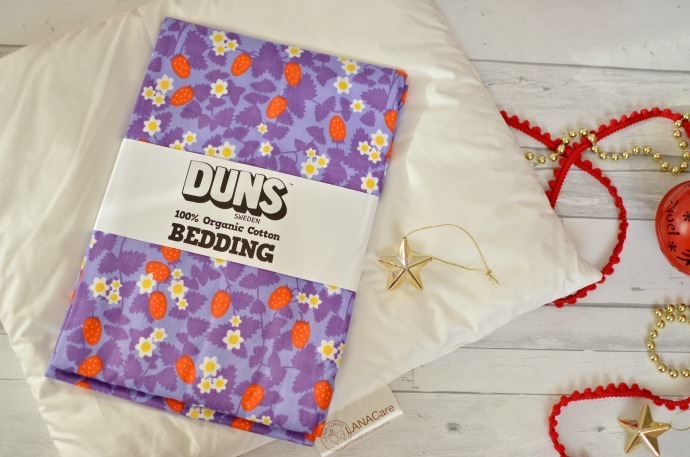 I have also bought Cora a cot duvet and a similat set of bedding as she has always preferred sleeping in our bed to her own and I am hoping this might make her cot more appealing. 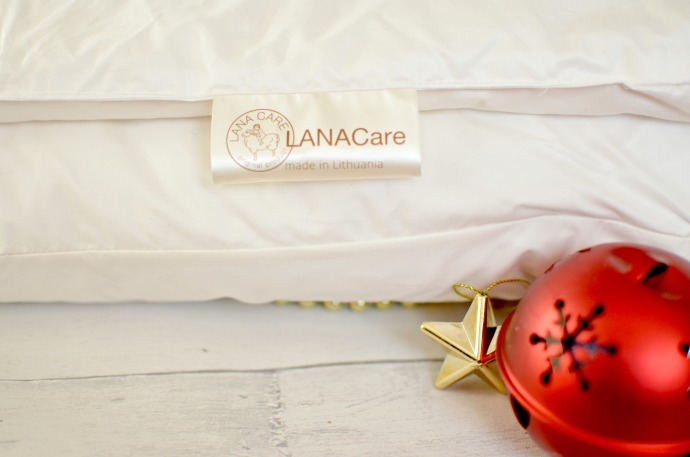 The duvet is the same as Finn's and is from Lanacare and filled with merino wool. 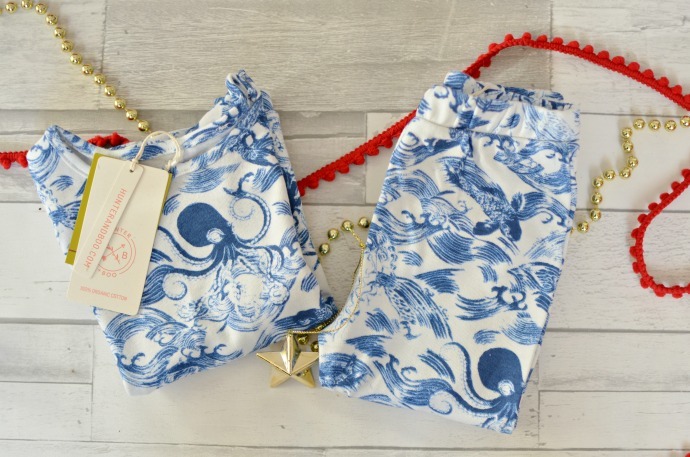 It is naturally breathable, antibacterial and will help her to regulate her temperature, keeping her cool in the summer and warm in the winter. 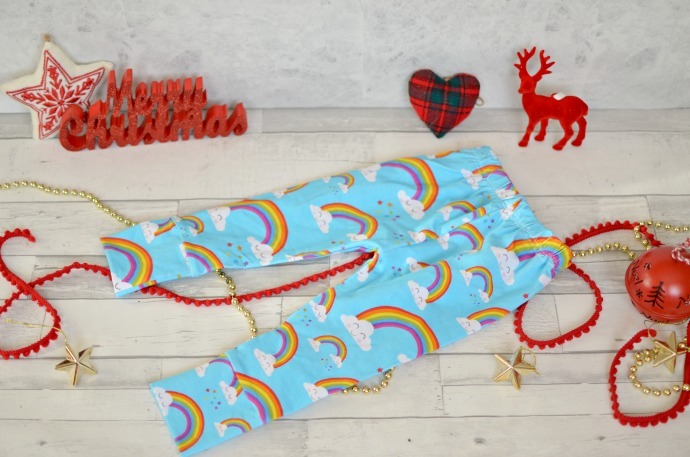 Something to wear - Finn loves all things rainbow at the moment and I love these bright leggings from Florrie and Max. 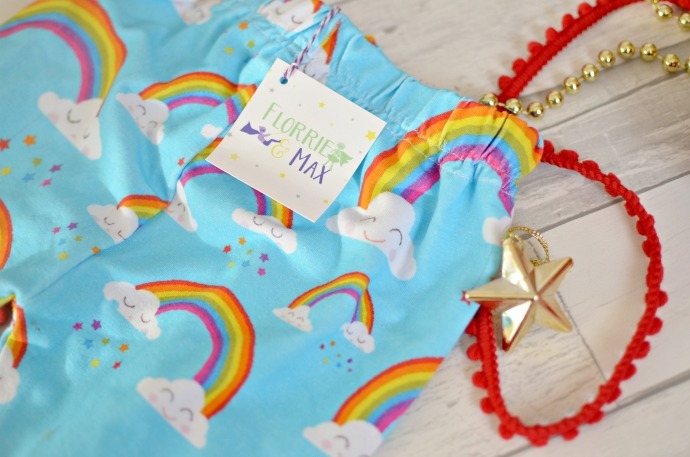 They are handmade in the UK and an exclusive collaboration between two small businesses, Florrie and Max and the Princess and the Frock. 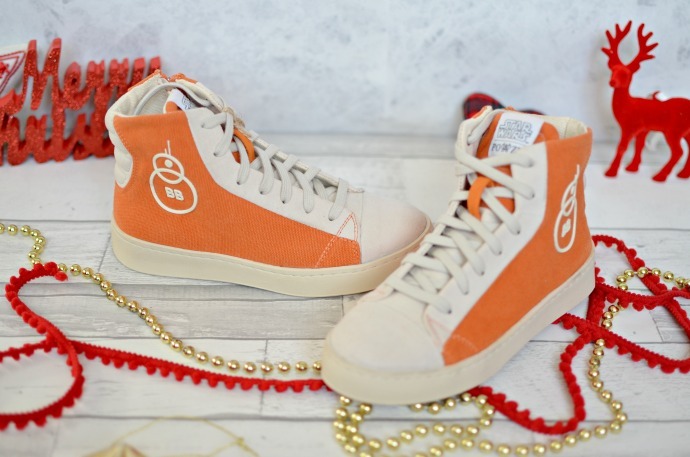 They are completely unisex and look so comfy! We already have some of their other designs and are really impressed. 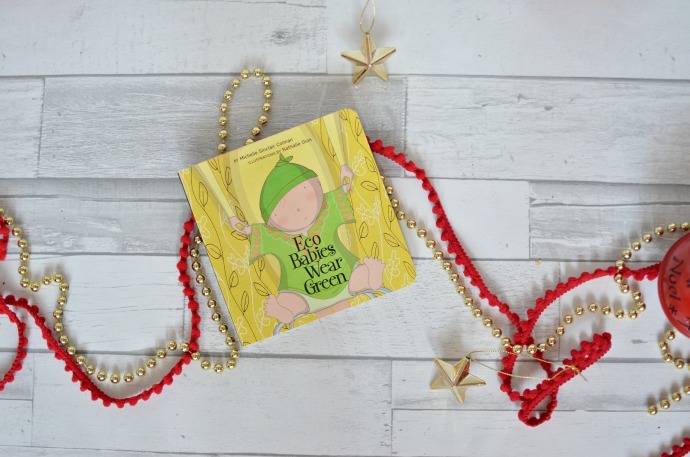 Something to read - Finn loves reading to his little sister and this board book 'Eco babies wear green' whilst maybe a bit young for him alone, is perfect for the pair of them. I love the funny little details and I am sure it will give us lots to talk about too. 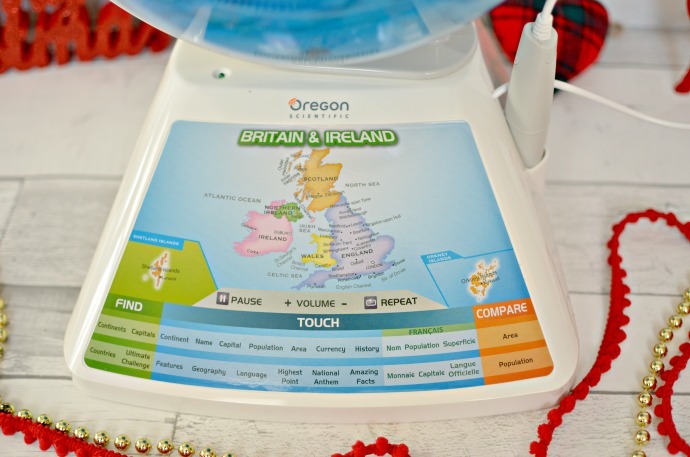 Something he wants - Whilst this gift is mostly for Archie, I know it is something that all four children are going to want to play with. 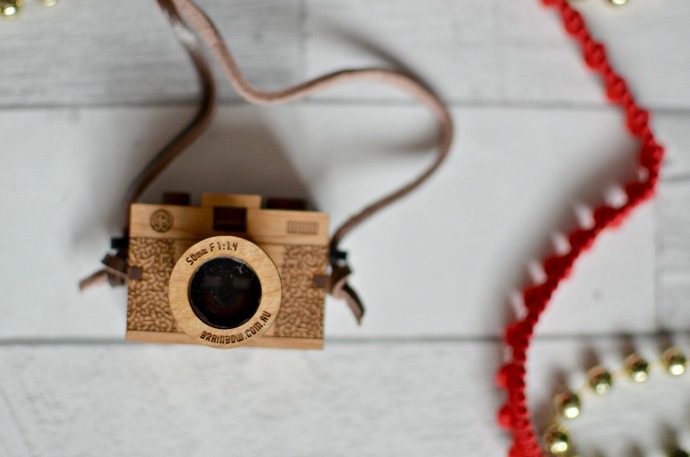 Both a necklace and a toy, this handmade camera pendant from Arlette Gold is laser cut from wood and is absolutely stunning. 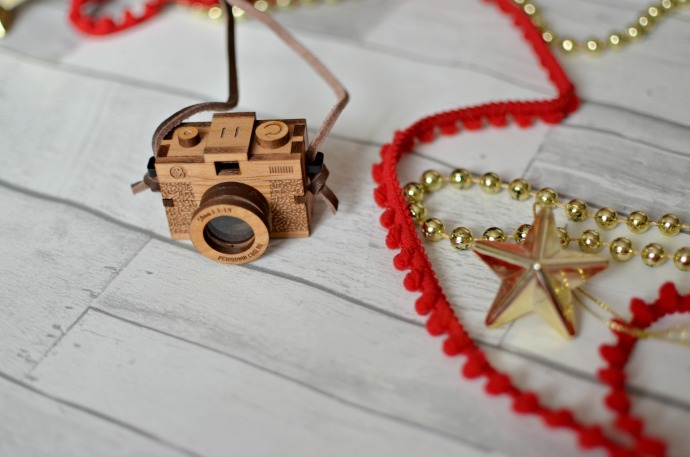 You can look through the clear viewfinder and having a mum who is often quite attached to her camera I know that all four children will know exactly what to do with it! Something he needs - With our ski holiday with Snowbizz looming, Archie is in need of some new thermals. The children live in them for the week, wearing them like an outfit in the creche and under their outerwear on the slopes. 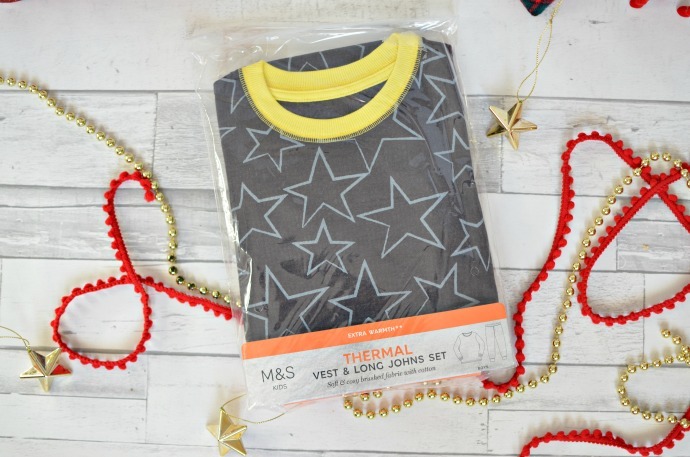 We always go for Marks and Spencers ones as they are good quality and fun designs, and the boys wear them as winter pyjamas after our week away. I bought these this year for all three of them. 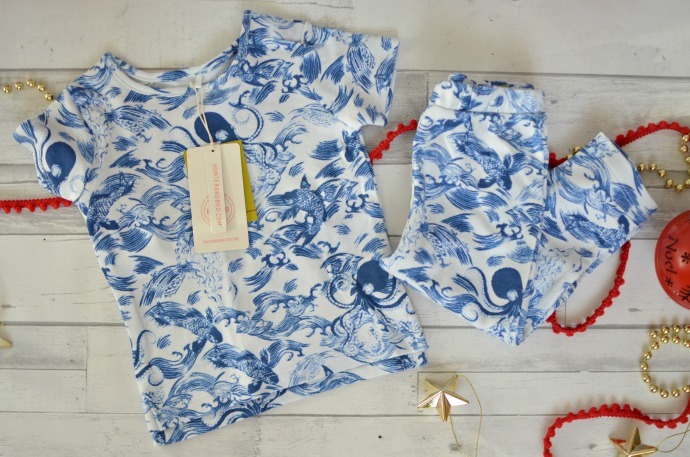 Something to wear - Tootsa Macginty is one of our favourite brands and their well made unisex clothes are designed to last. I know that these trousers well get worn in turn by Finn and Cora. 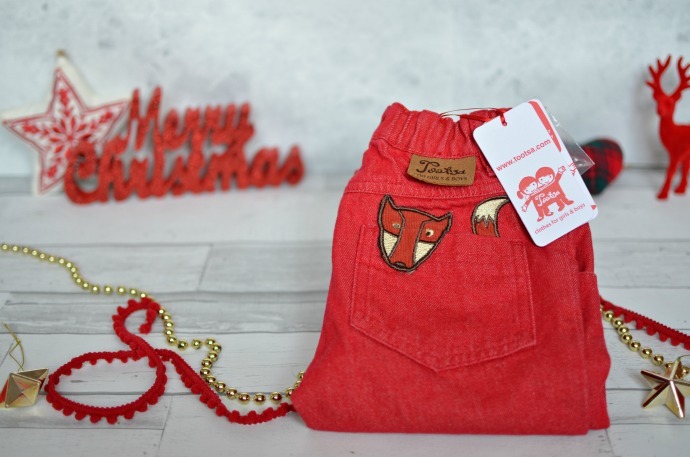 The jeans are soft, warm and perfect to go with Archie's bright wardrobe. 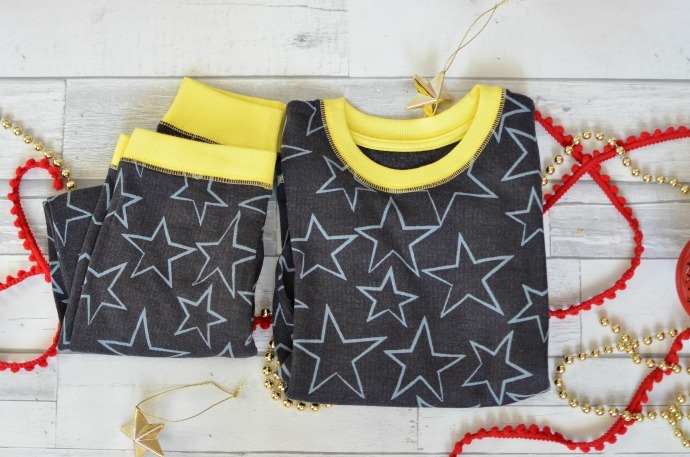 This is a brand I love to buy and the children love to wear. Something to read - I discovered this series of books in a Facebook group and I had to buy one to see what the fuss was about. 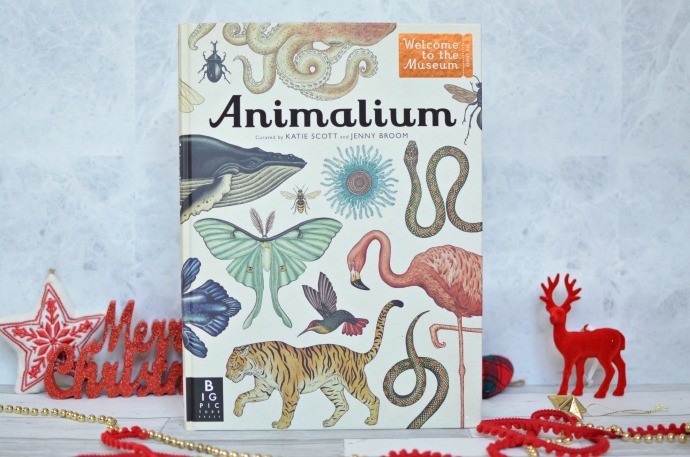 When Animalium arrived I went back online to buy two others from the series. 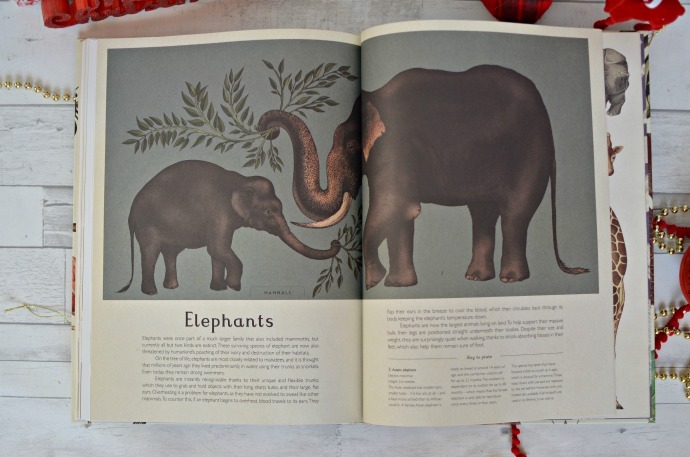 These books are beautifully illustrated, informative and really large (bigger than A4). 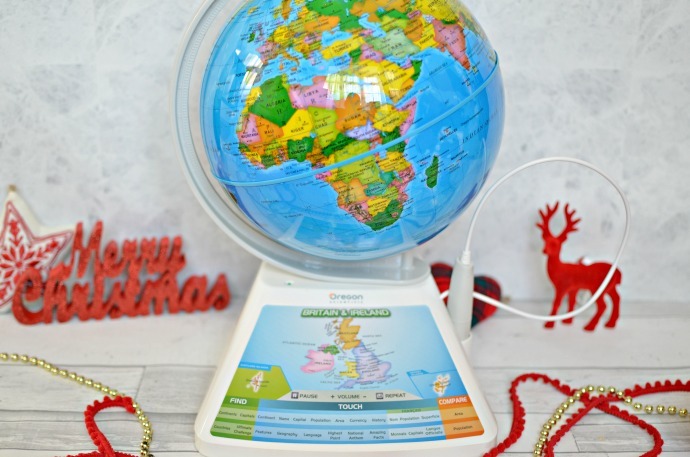 They are the kind of thing that will get so much use in our house as my boys love learning and finding out facts and the illustrations are just beautiful! Something he needs - Dylan seems to be on a permanant growth spurt so new pants and socks are always needed and our favourite brand for these is Maxomorra. Ethically made from organic cotton they look comfy and wash well. I bought these from Dapperbaby and Juicytots. 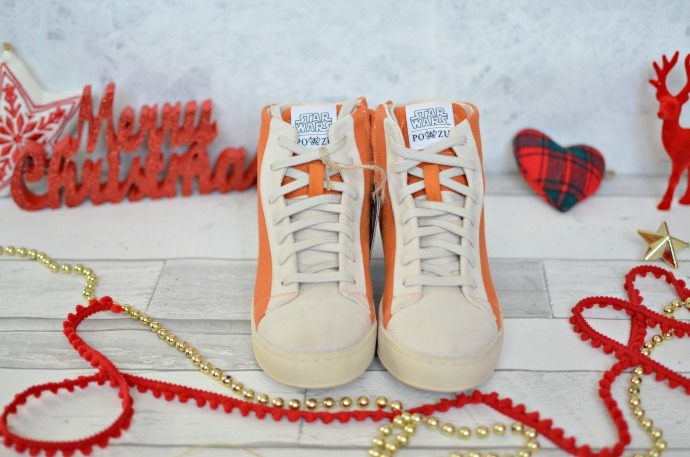 Something to wear - Dylan is a huge Star Wars fan (despite never having actually seen a film) and I know he is going to love these BB8 hi-tops. 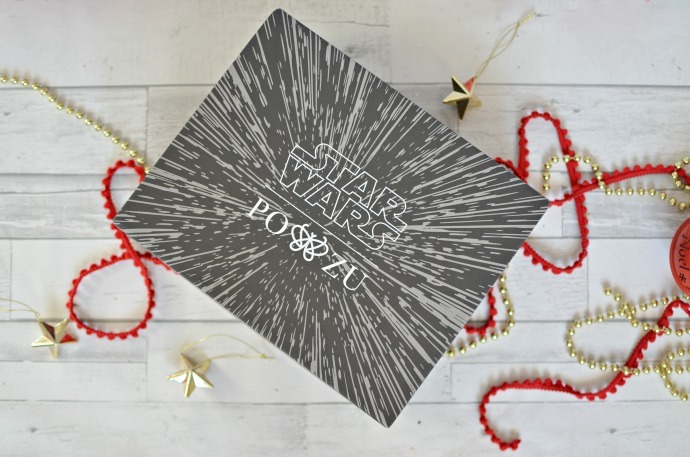 Po-Zu have partnered with Star Wars to create a range of organic cotton vegan shoes perfect for children and adults. These have a quilted rear panel, cushioned tongue and removable memory foam foot mattress. They also have a zip down the inside to make them easy to get on and off. 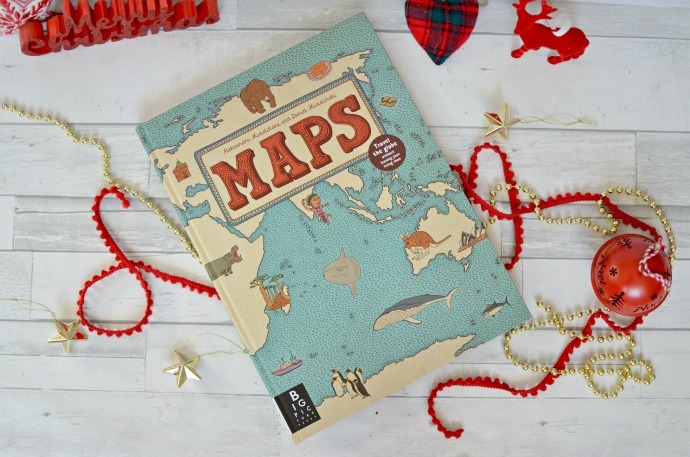 Something to read - From the same collection as the Animalium book we have bought for Archie, I chose the Maps book for Dylan to go with his globe. 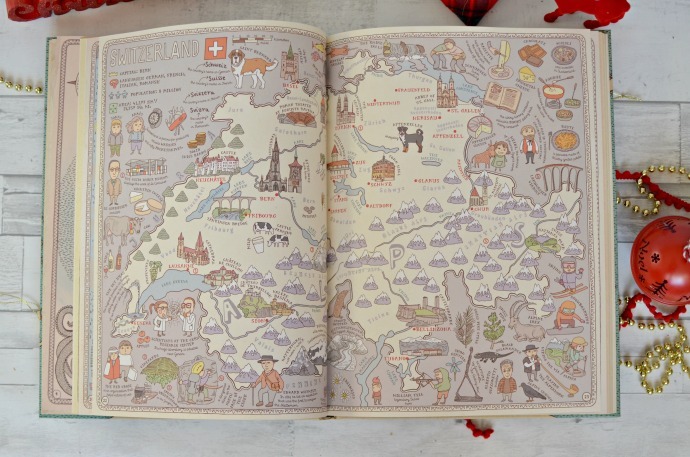 I can't stop flicking through as this book is absolutely beautiful! I am hoping it will satisfy his curiosity and I think it will be one that we sit down to look at together. As I mentioned above, this is a mix of gifts we have bought an items we have been sent to include but every recommendation is genuine. 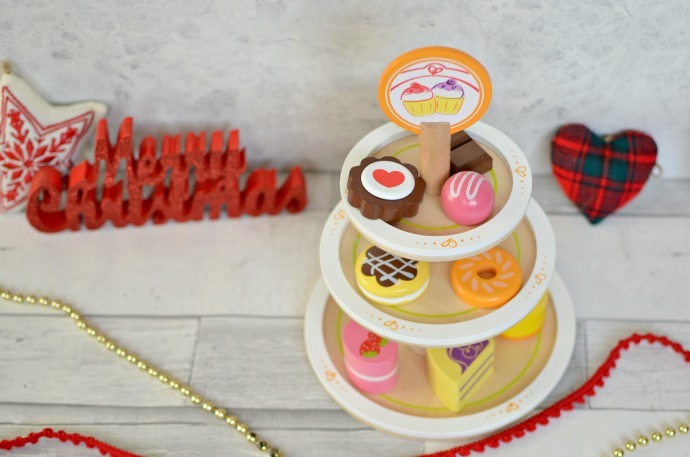 The items that were sent to us for inclusion are : The smart globe, The Star Wars high tops, the personalised story book, the Hape dessert tower, the Camera pendant, the Hunter and Boo clothing and the Lanacare duvet.